Richard Rothstein is an American historian, policy analysit, and journalist. He is a Distinguished Fellow of the Economic Policy Institute and senior fellow at the Thurgood Marshall Institute of the NAACP Legal Defense Fund. Previously, he was the National Education Columnist for the New York Times from 1999 to 2002. In The Color of Law, Richard Rothstein argues with exacting precision and fascinating insight how segregation in America—the incessant kind that continues to dog our major cities and has contributed to so much recent social strife—is the byproduct of explicit government policies at the local, state, and federal levels. Join Mr. Rothstein as he shares the forgotten history that led to our country’s current racial inequities and how we can move forward to overcome and eradicate them in the future. The history of federally mandated racial segregation in housing in the U.S. 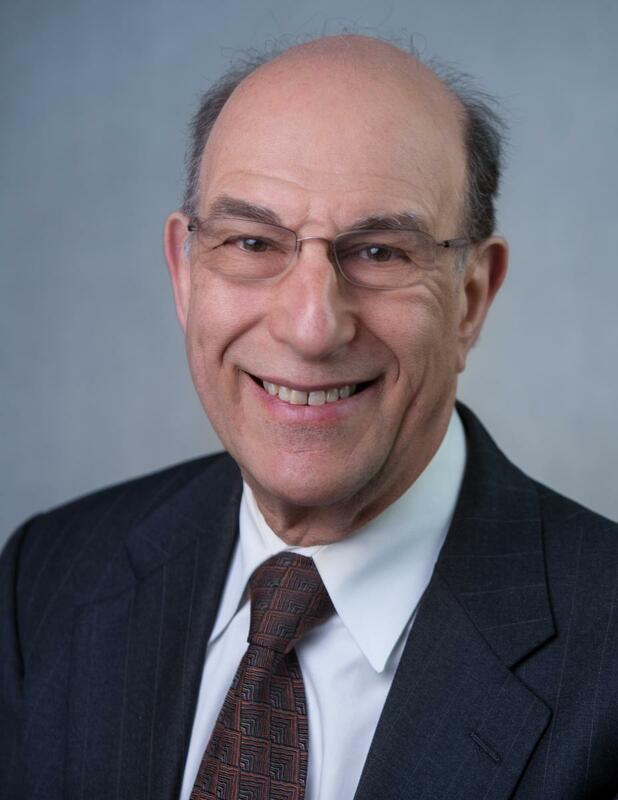 The implications of intentional and discriminatory government policies on the current state of housing in the U.S.
* Copies of Richard Rothstein's book, The Color of Law, will be available for purchase at the program. To read the review or get the book ahead of time, please visit here.